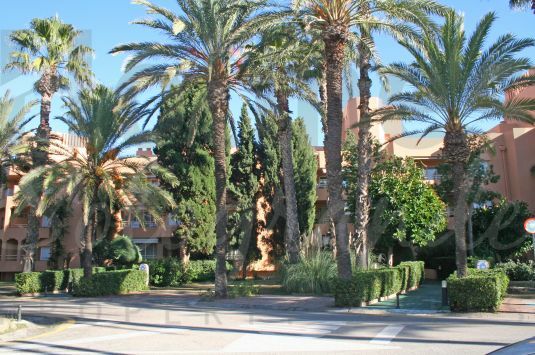 A private and very spacious ground floor apartment located in Sotogrande´s best development of Valgrande. 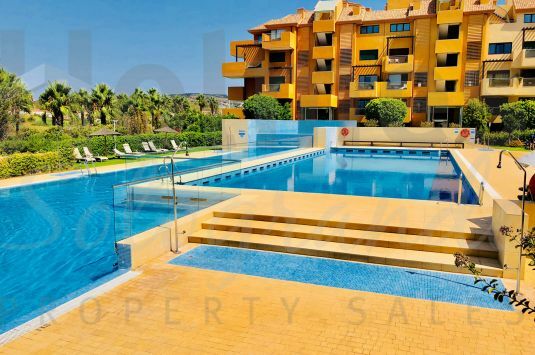 One of the very few 3 bedrooms ground floor apartments available for sale in Ribera del Marlin at a great price. 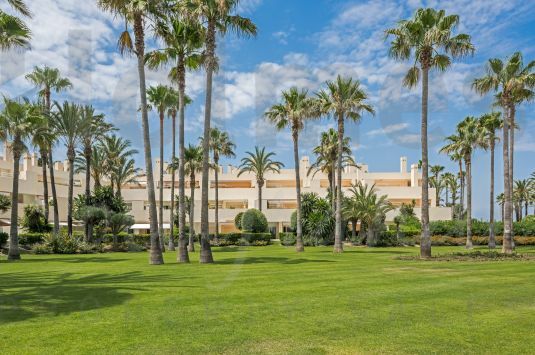 South-facing fully renovated 4 bedroom ground floor beach apartment very close to the Octógono Beach and Tennis Club. UNDER CONSTRUCTION. 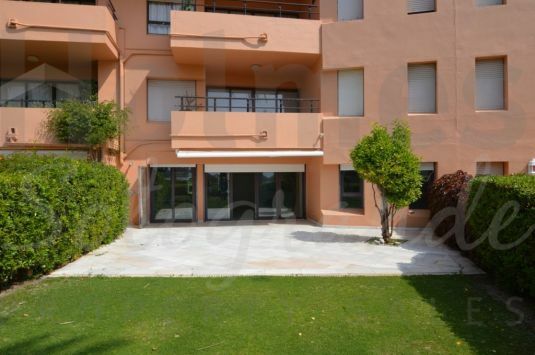 Wonderful ground floor apartment with private garden in the new development project of Senda Chica in La Reserva. 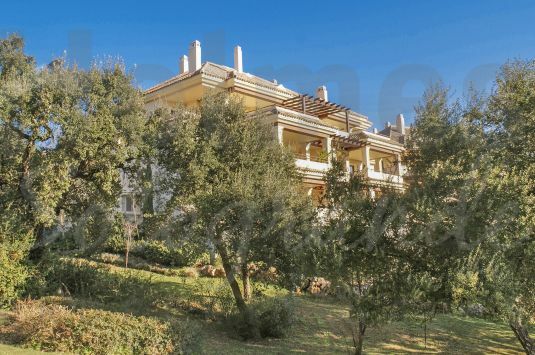 South-facing 2 bedroom ground floor apartment with private gardens in Guadalmarina close to El Octógono Beach &amp; Tennis Club. 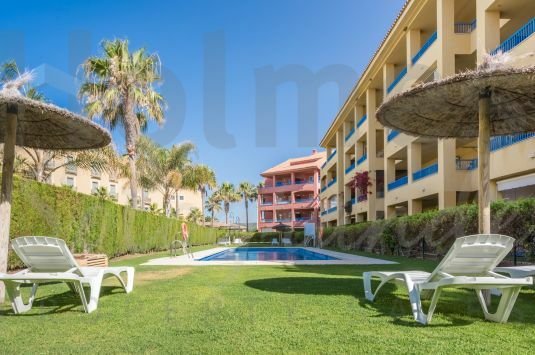 1 bedroom west-facing ground floor apartment walking distance from the Octogono Beach and Tennis Club and the Royal Yacht Club. 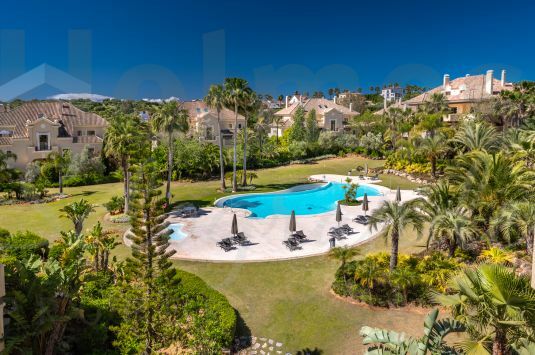 A luxury south-west facing ground floor apartment located in the ever popular development of Valgrande. 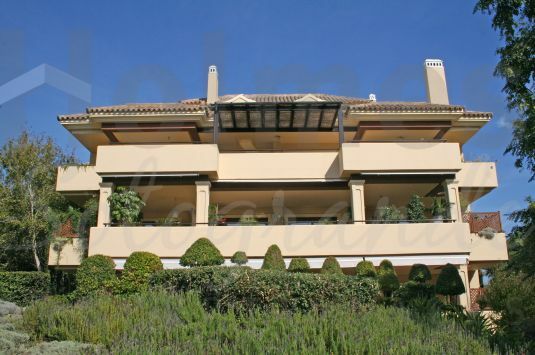 Fabulous south-facing ground floor apartment with sea views in Block 10.